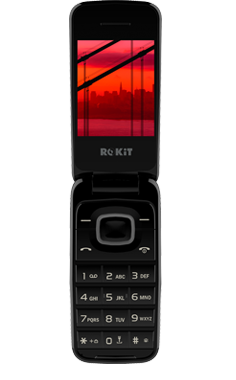 ROKiT Phones. Game and life-changing. 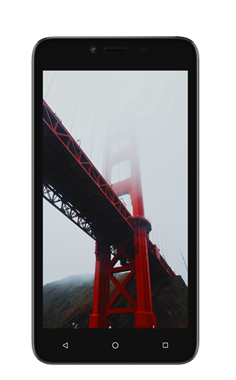 Affordable, unlocked phones with all the features you want and need. And when we say revolutionary, we mean you don't have to wear glasses to watch 3D content. That's right. It's built right into the screen. 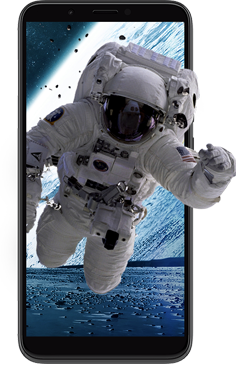 ROKiT phones come with a range of state-of-the-art features from high-resolution graphics to 4G to domestic and international WiFi calling. Need two numbers? No problem. Our phones come with dual-sim capability so you can send and receive calls and texts from both numbers. 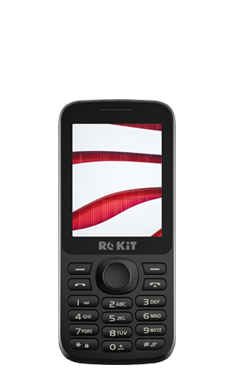 When you buy a ROKiT phone, you get 12 months of free ROK Talk, with international and domestic outbound WiFi calling. 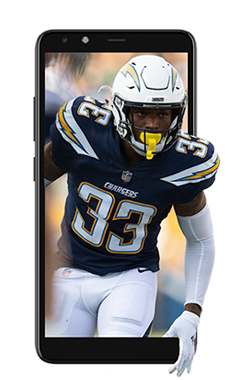 If you get a ROKiT smartphone, ROK Health is included, which provides 12 months of Family Telemedicine and Pharmacy savings.